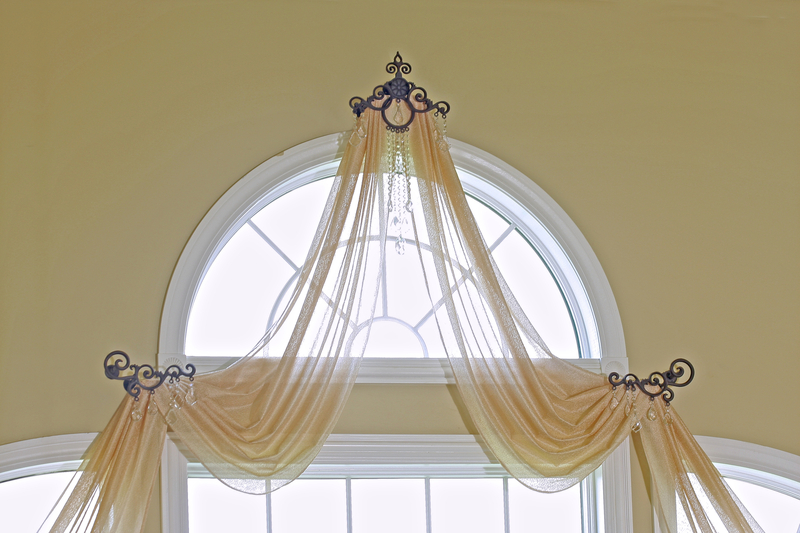 We have designed an outstanding draperies for a home in Burr Ridge IL. The room has an eclectic feel in general and the home owner expressed a desire for special hardware that is unique with crystals. The home owner also emphasized that the beautiful window should not be covered, and by using sheers we gave her just what she wanted. 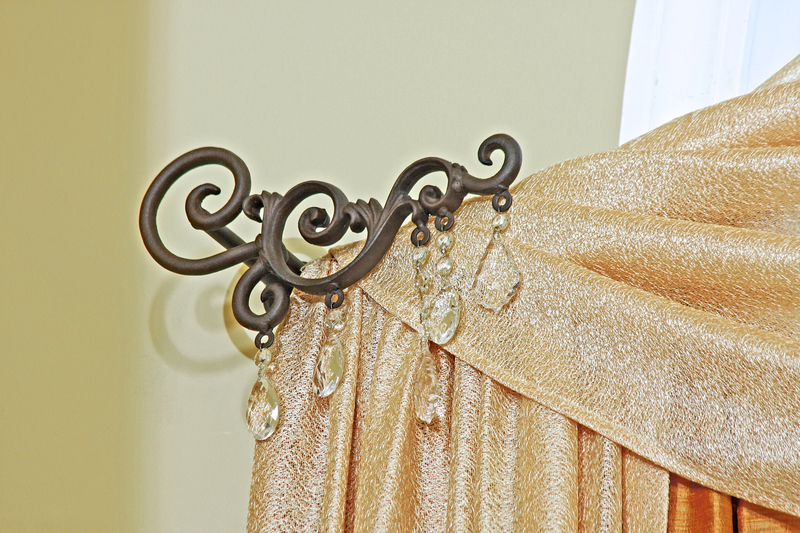 The unique wrought iron hardware with crystals was custom designed to the client’s taste which also worked very beautifully with the overall window design. Eclectic Great room in Burr Ridge IL. 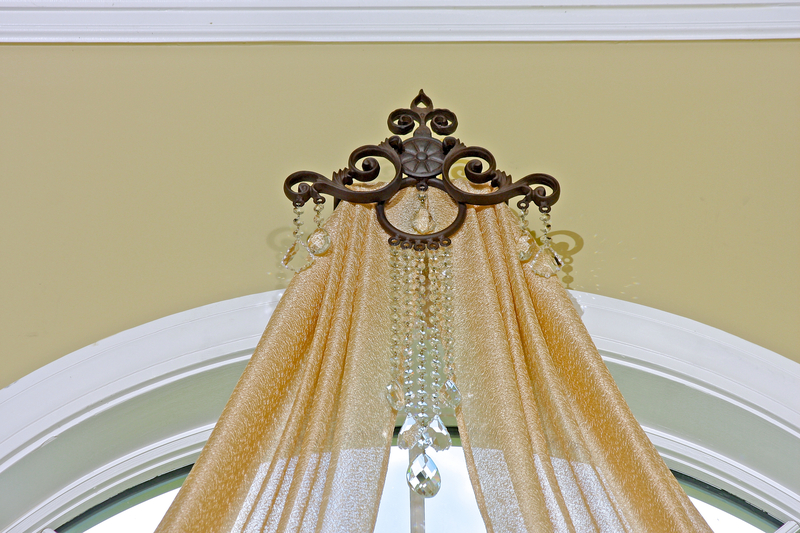 This entry was posted in Custom Draperies Burr Ridge Illinois and tagged C, Custom draperies Burr Ridge IL, Draperies Burr Ridge IL, ustom drapery hardware by susangailani. Bookmark the permalink.